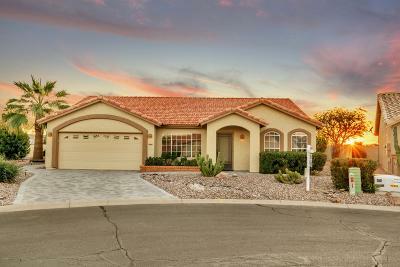 This search includes condos and homes for sale in South Chandler AZ Retirement Communities including single family detached and attached condo, townhouse, twin and patio homes from $100,000 up to the maximum list price. 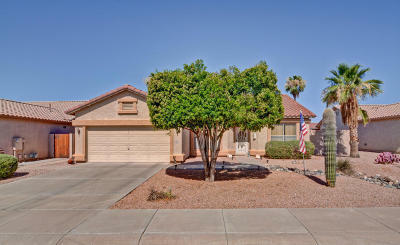 You can also modify or create and save your own custom searches of Chandler homes for sale in 55 retirement communities. If you are not sure how to go about this, go to How to Search Homes. Or use pre-formatted, common searches for Chandler homes for sale by zip code, school district and popular home features including real estate market stats at Chandler Arizona Area Information.